If you have questions about contributions made by payroll deduction through your employer, call 877-NYSAVES (877-697-2837). 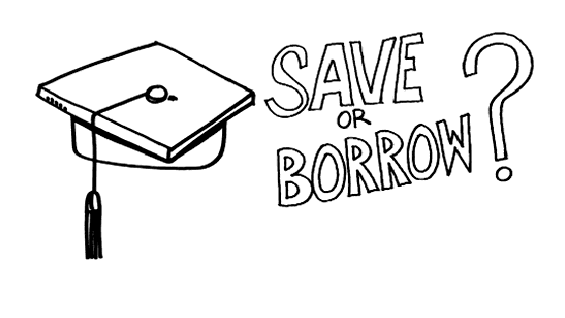 Please read the Disclosure Booklet and Tuition Savings Agreement P D F document opens in a new window before making an investment or sending money. This website contains links to other websites as a convenience to users. However none of the Program; The New York State Office of the State Comptroller; the New York State Higher Education Services Corporation; The Vanguard Group, Inc.; Ascensus Broker Dealer Services, Inc.; nor any of their affiliates endorses or takes any responsibility for any such website or for any information contained thereon, except, in each case, with respect to their own websites. Before you invest, consider whether your or the beneficiary's home state offers any state tax or other benefits that are only available for investments in that state's 529 plan. © 2016 State of New York.